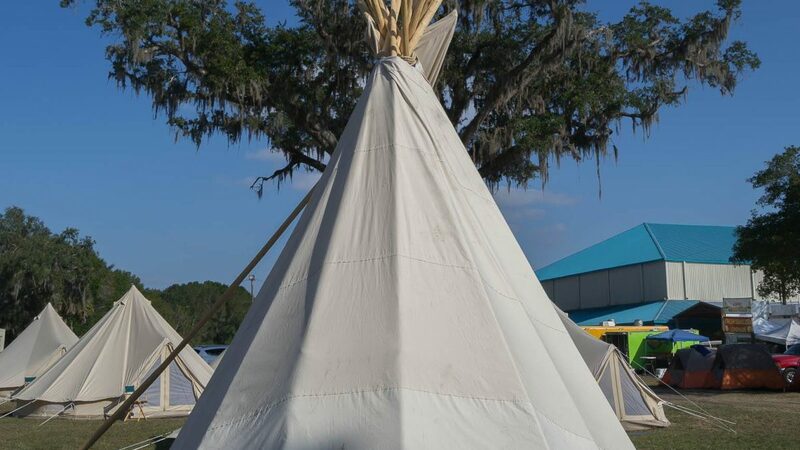 The One Nations Earth Camp offers a chance for you to learn from our Native American Tribes about their culture, traditions and sacred ceremonies. 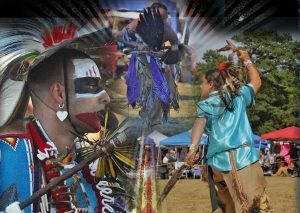 Mazatzin Casas Acosta, of Kickapoo and Chichimeca First Nations descent who devotes his life’s work to understanding and sharing the teachings of his culture and in particular the Aztek Cosmology. He is a founding Board Member of the new International First Nations Academy; a member of the Frente Nacional Mexicano Pro Derechos Humanos; and a Peace Ambassador for the United Nations. For over 23 years he’s learned from many teachers from Mexico who had intensively studied the pre and post-Hispanic ‘codices’ and records as well as modern investigators. He has also performed extensive independent research concerning the Olmek-Toltek-Maya-Zapotek-Mixtek- Aztek calendar system, along with 7 years of Astronomical Zenith confirmation of their relationship. He is presently in collaboration with the Institute of Astronomy at the Universidad Nacional Autónoma de Mexico, UNAM, on the Aztek Calendar. His contributions to the application and use of the units of time have been reviewed by many other recognized scholars and traditional authorities such as the Supreme Nahuatl Counsel, who corroborate the importance of his work. He is recognized as a Tonalpouki or keeper and interpreter of the calendar count.